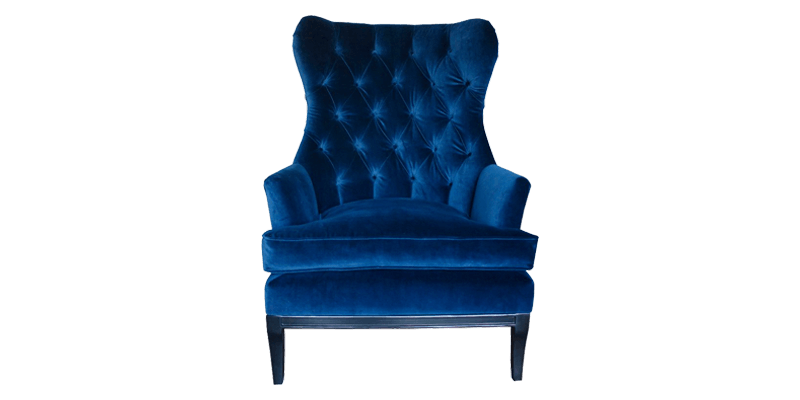 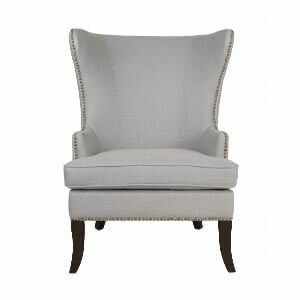 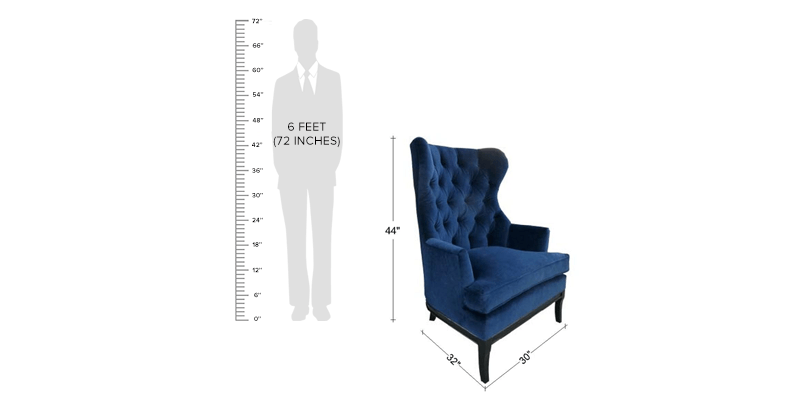 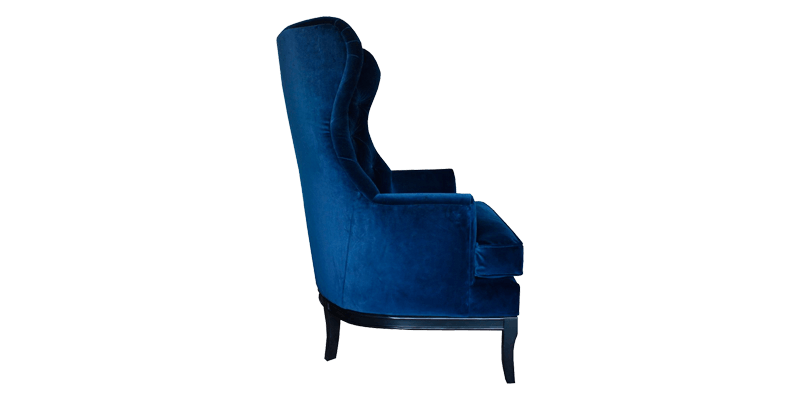 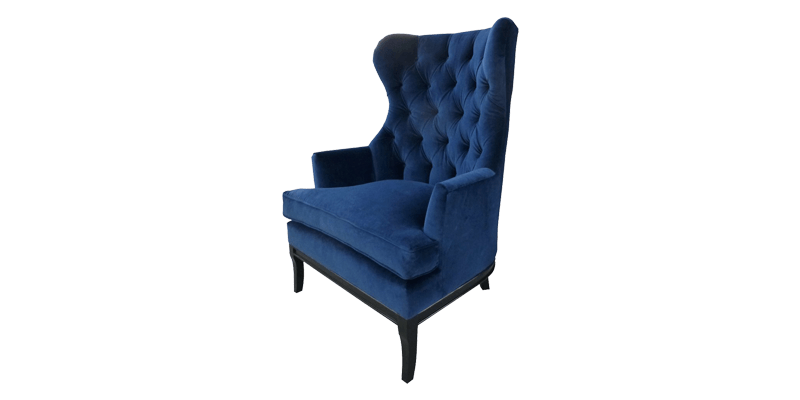 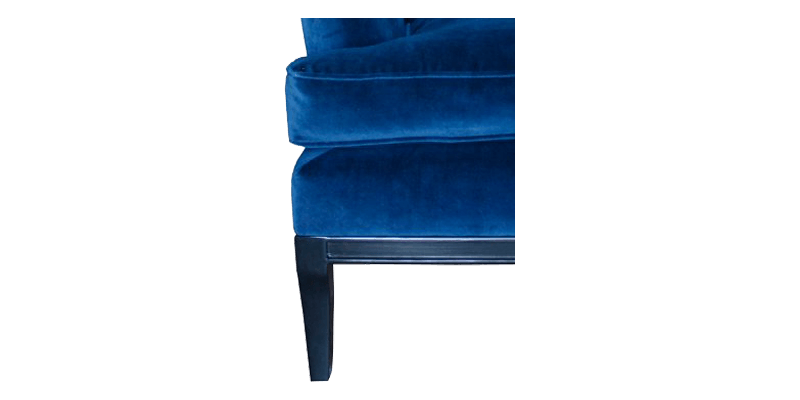 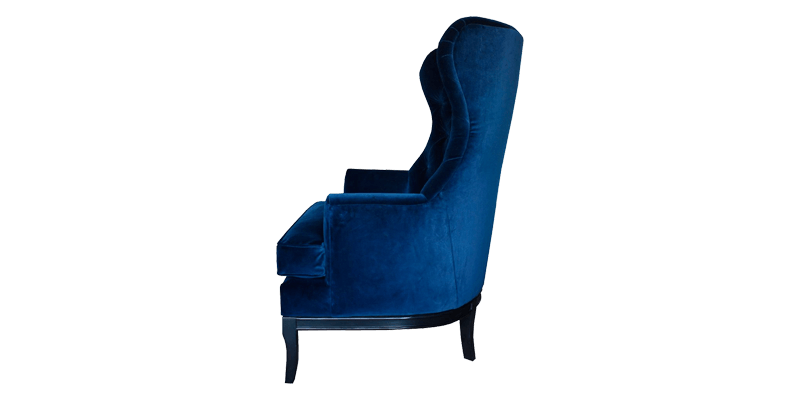 This velvet wingback chair in cobalt blue makes a perfect statement piece. 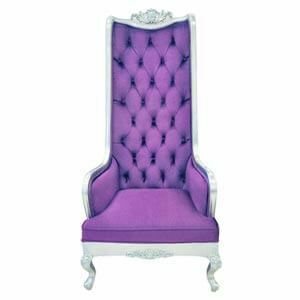 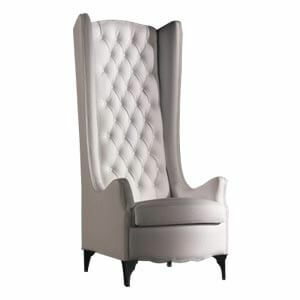 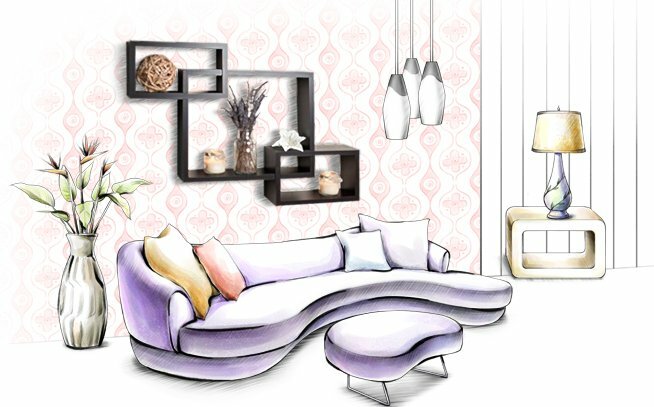 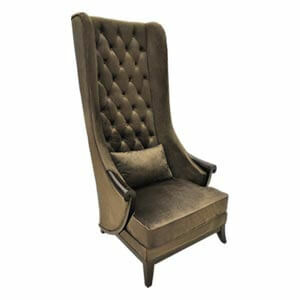 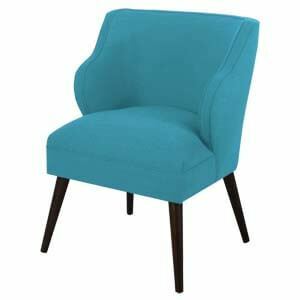 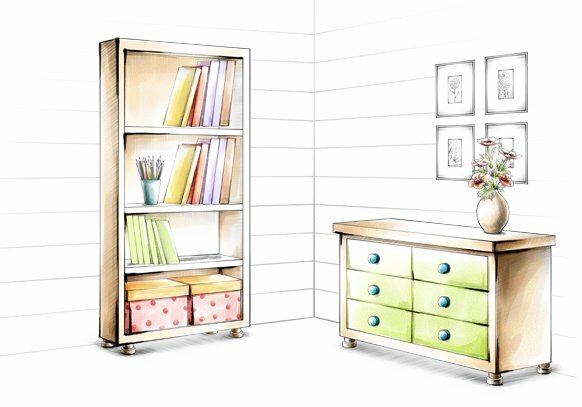 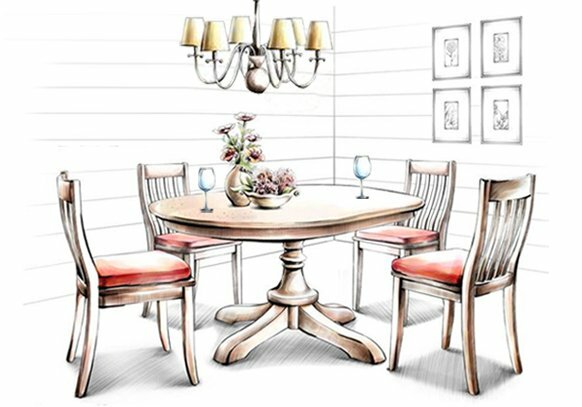 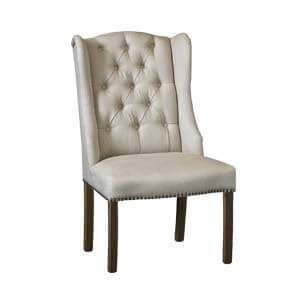 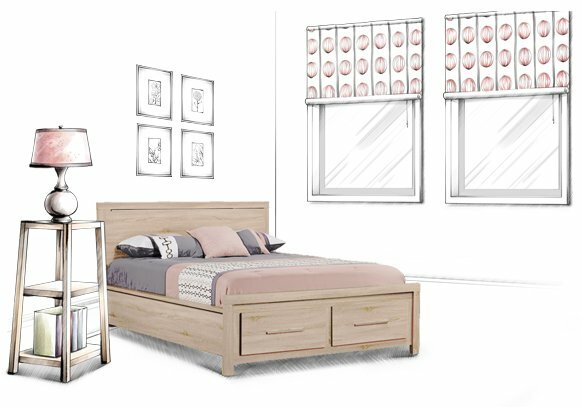 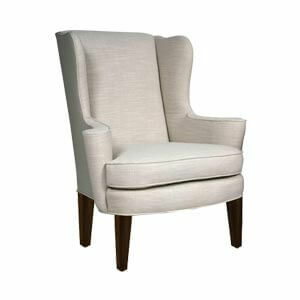 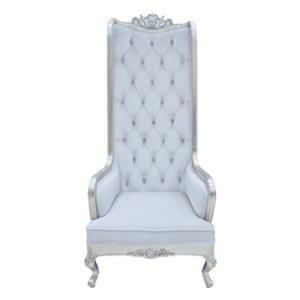 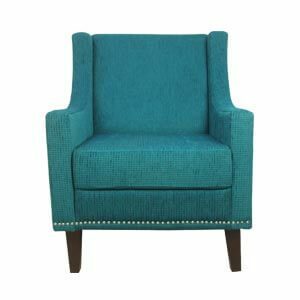 A stunning hourglass design with high back and wings, topped with rich fabric upholstery makes it unique. 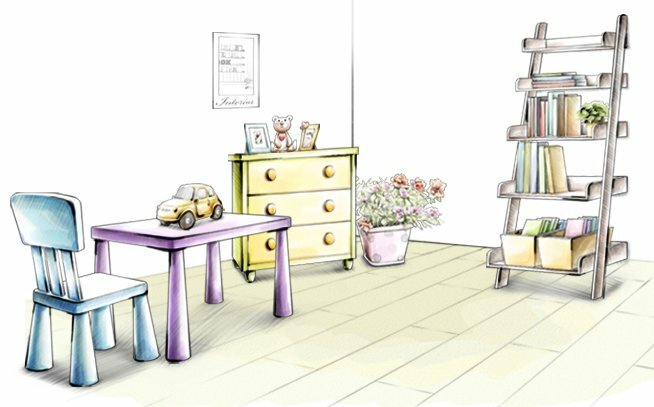 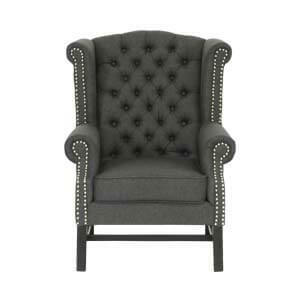 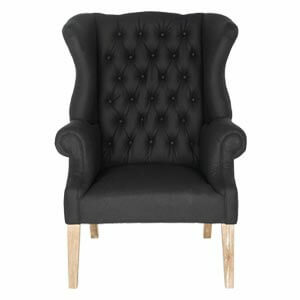 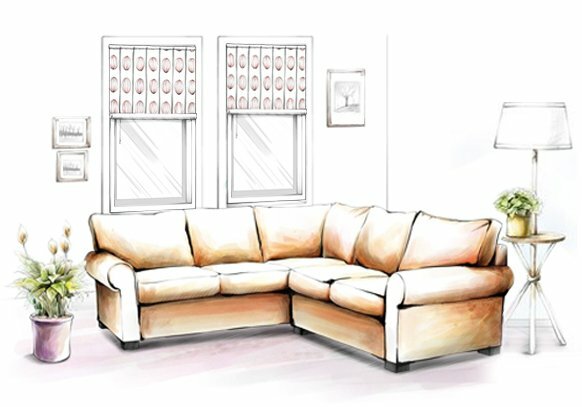 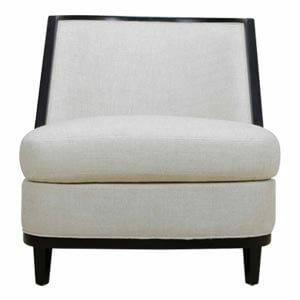 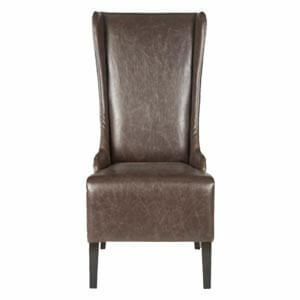 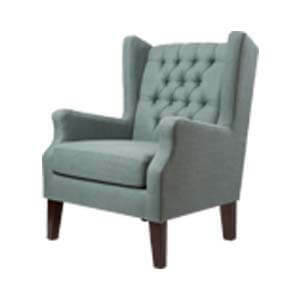 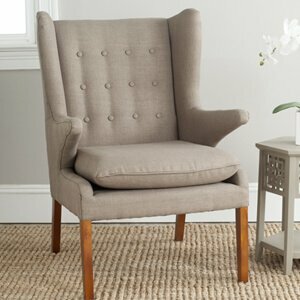 The well cushioned T seat with padded back and arms ensure you a plush seating experience.